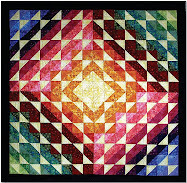 The Arizona Quilters Guild has over 35 chapters, and they all get together annually for the Quilt Arizona show. 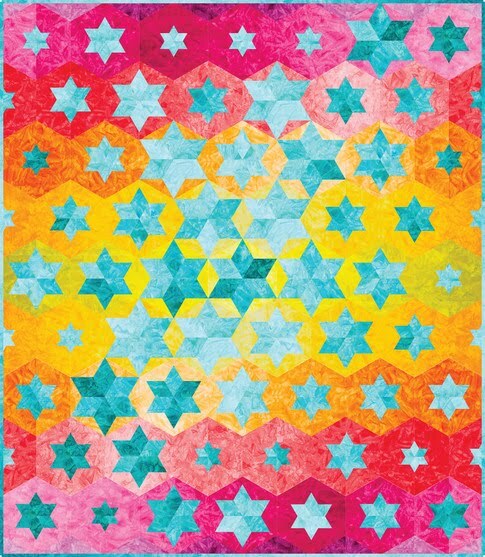 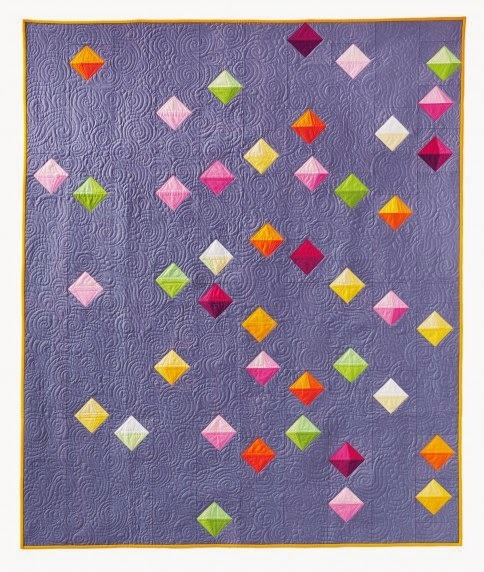 The 2019 theme was Jewels of the Desert: "Every quilt is like a gemstone, the dancing colors play through patterns to endlessly fascinate and amaze. 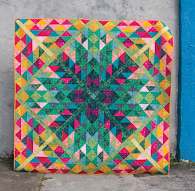 This year your quilt should convey Arizona's iridescent beauty, from golden sunsets and emerald cacti, to clear sparkling memories." 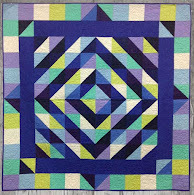 Barbara says, "I fell in love with the eyes of this family ! 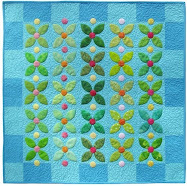 I decided the piece needed embellishments, so I added beads and needlework to really bring them to life. 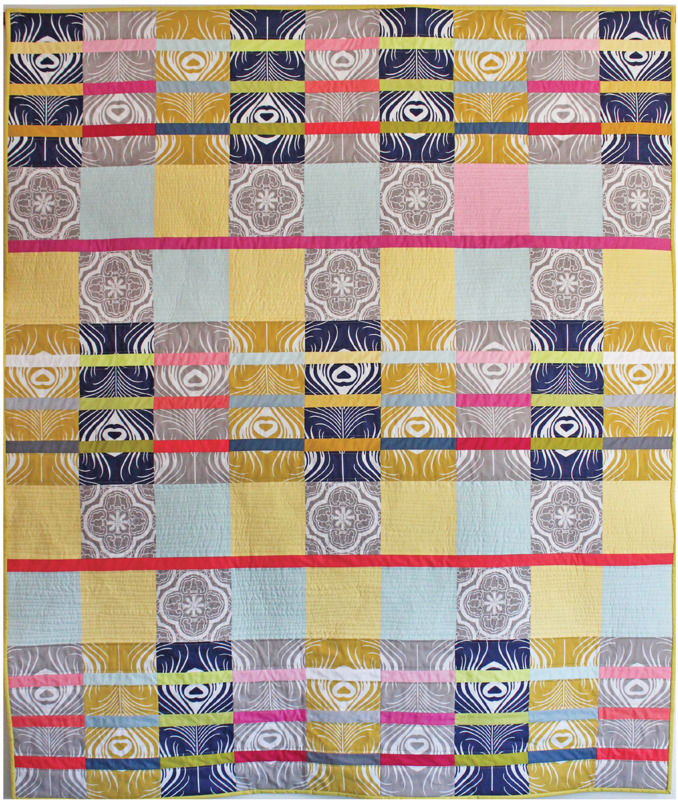 They are an exotic pair with exotic blooms!" 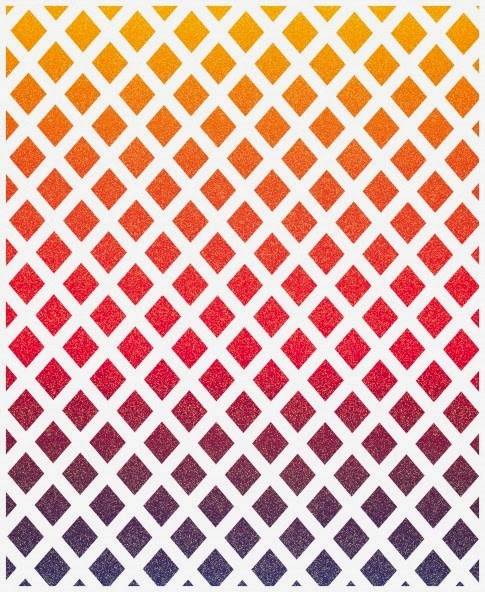 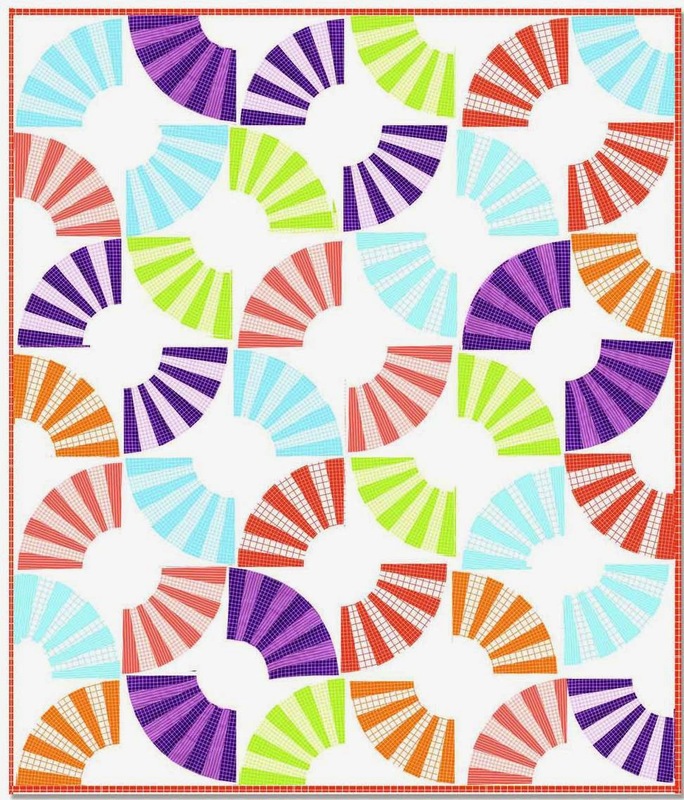 This pattern is by Toni Whitney. 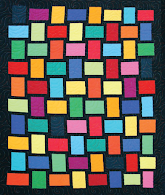 Barbara quilted this very fun, expressive piece herself. 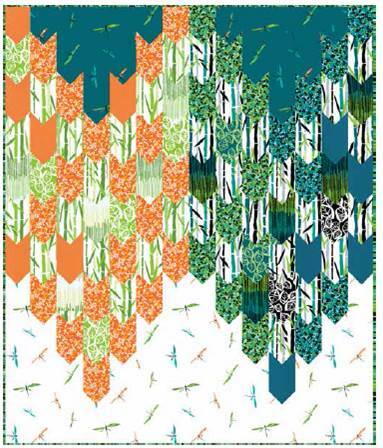 We love the fringe embellishment which comprises the mane along the back of the giraffe's neck. 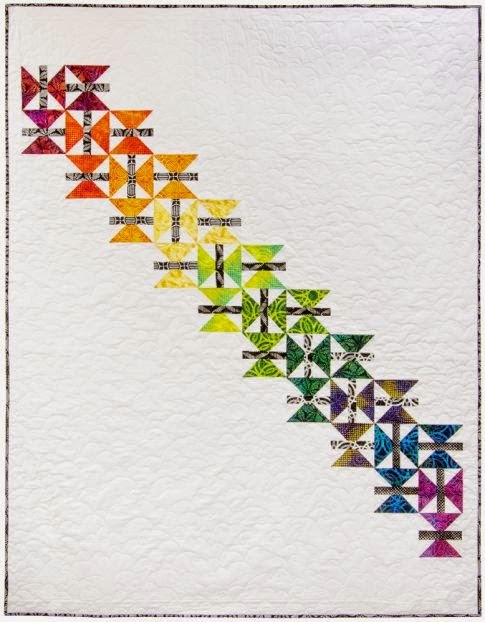 2019 Best of Show winner and First Place winner for large applique quilts, Martha remarks, "This original design was inspired by the many birds that fly around our house and make their nests in our garden. 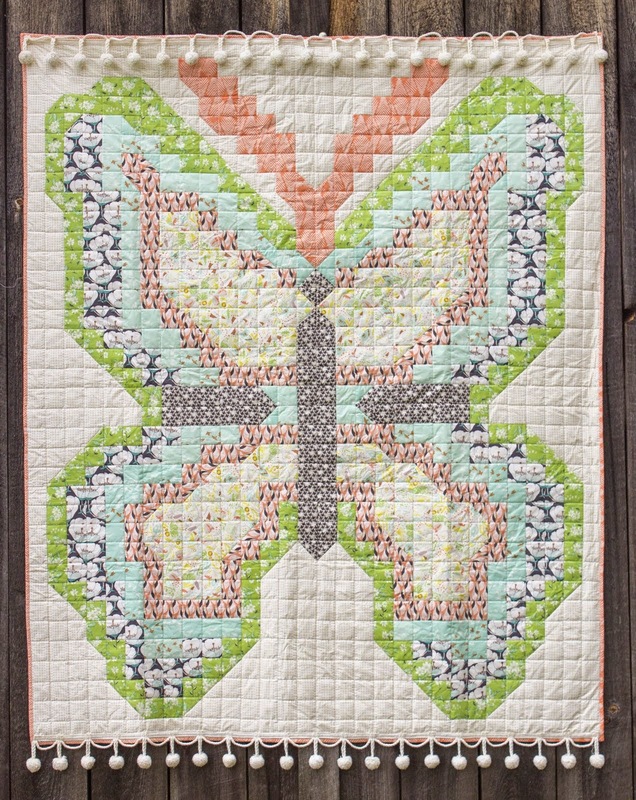 I included high flying birds, bees, and ladybugs to round out my theme." 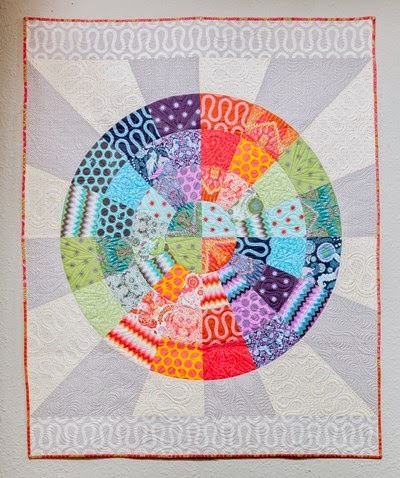 Martha's stunning work contains many spectacular applique motifs. 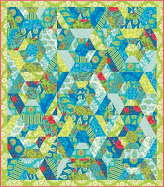 Here's the center block, where two charming birds are building a nest. 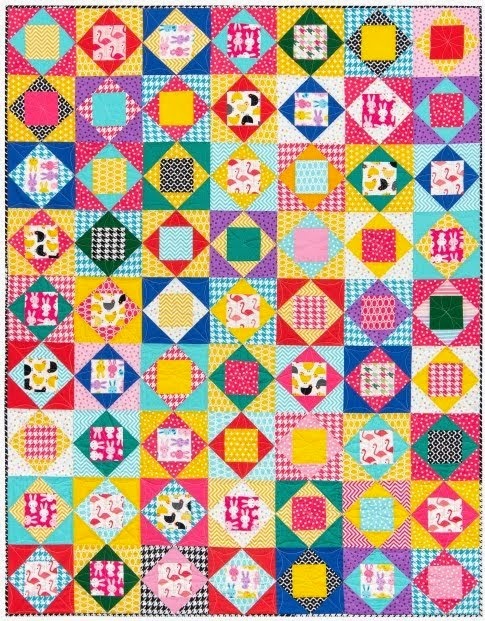 On Flying High, Martha did all the quilting work herself. 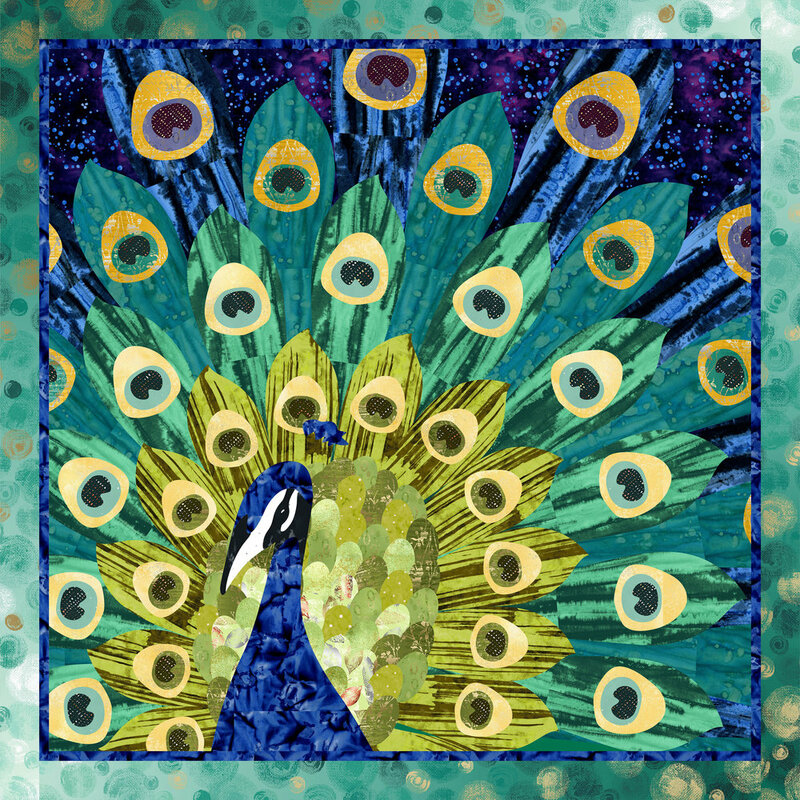 Debra states, "As an inspirational artist, I find clues from nature. 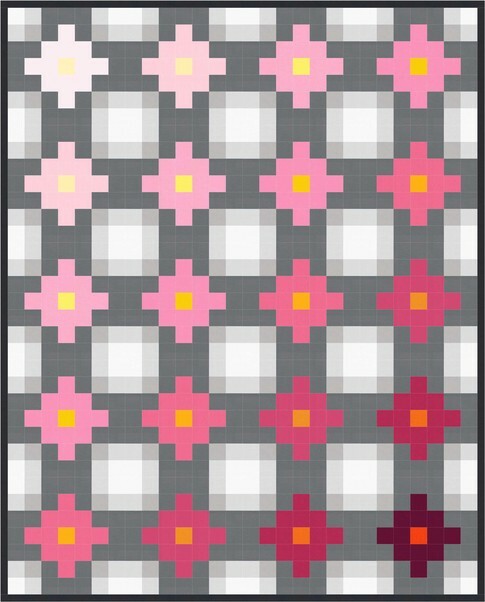 The cacti that dots the landscape is brought within safe view. 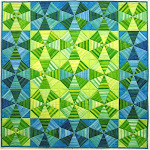 At dawn's light, the prickly pear thrives, stretching forth to the sun's rays." 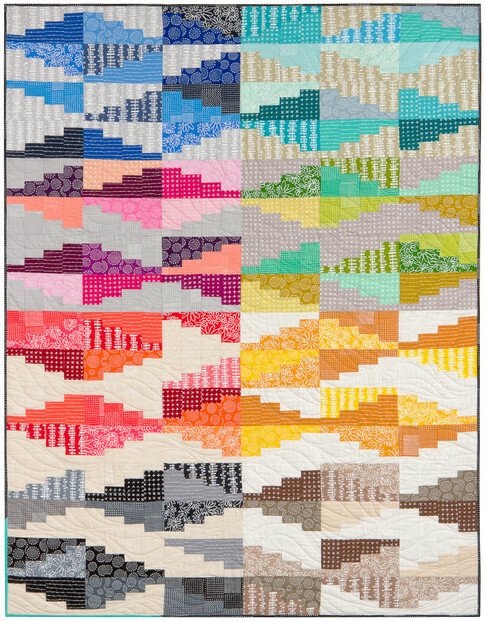 Cacti At First Light shows a creative juxtaposition of textured light and shadow, as the leaves react to the early morning sun. 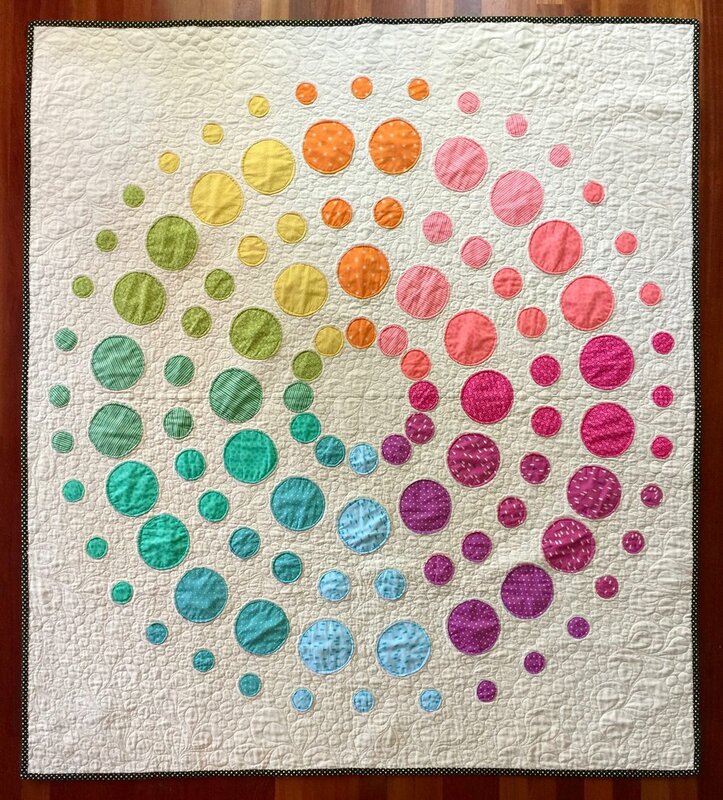 Debra quilted her innovative work herself. 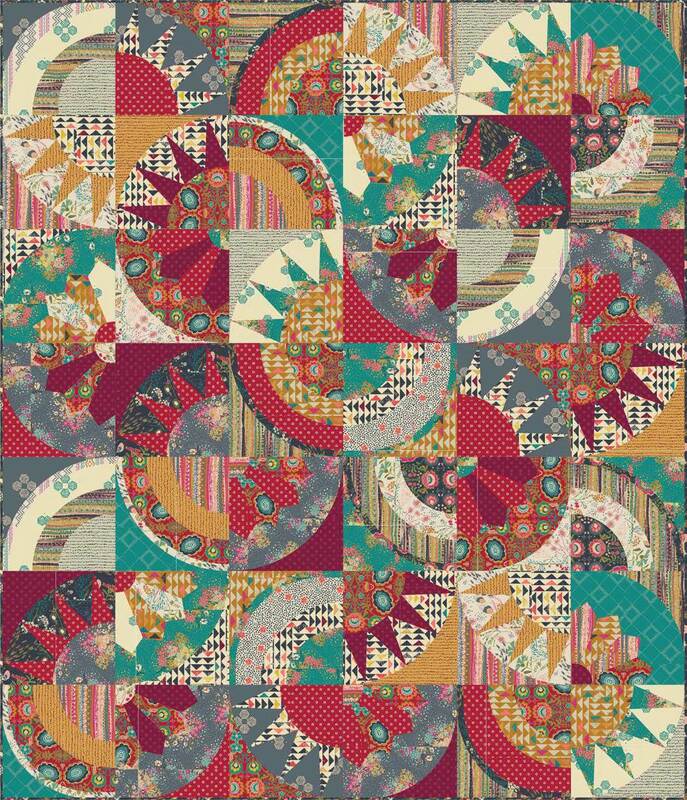 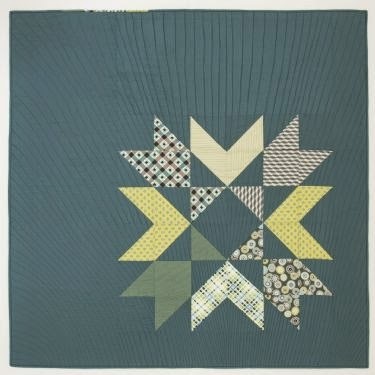 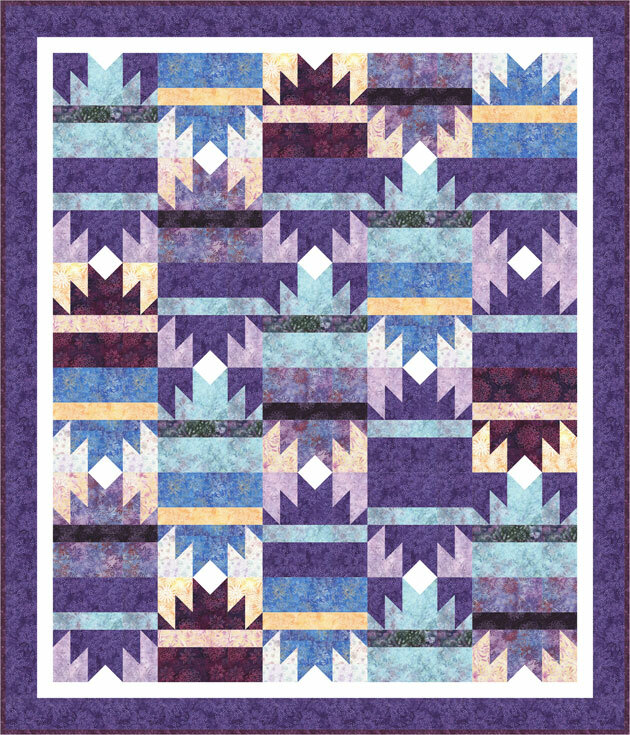 Honorable Mention winner in the Paper Pieced category, Judy notes, "I've long loved this pattern by Karen Stone, called 'Happy Chihuahuas'. 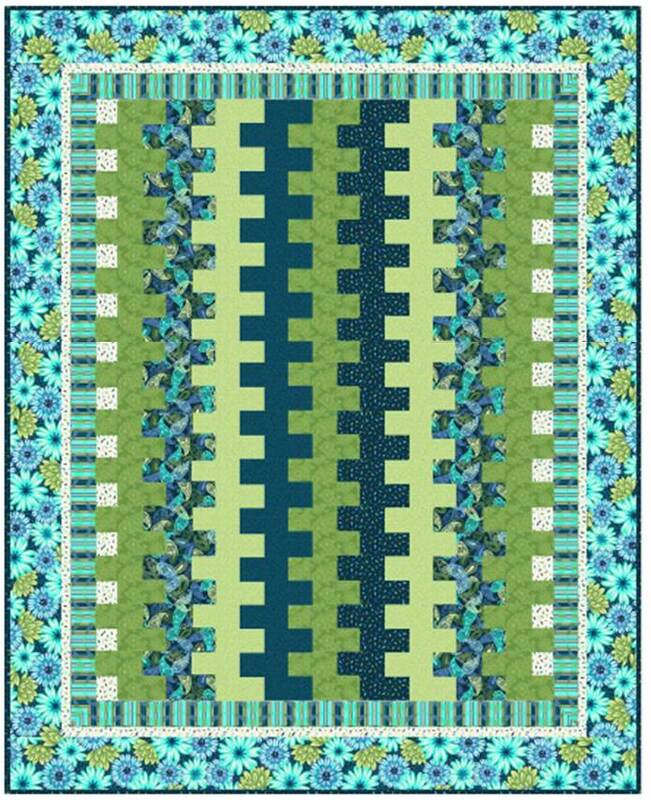 I created the border, as I wanted to add something of myself to the design." 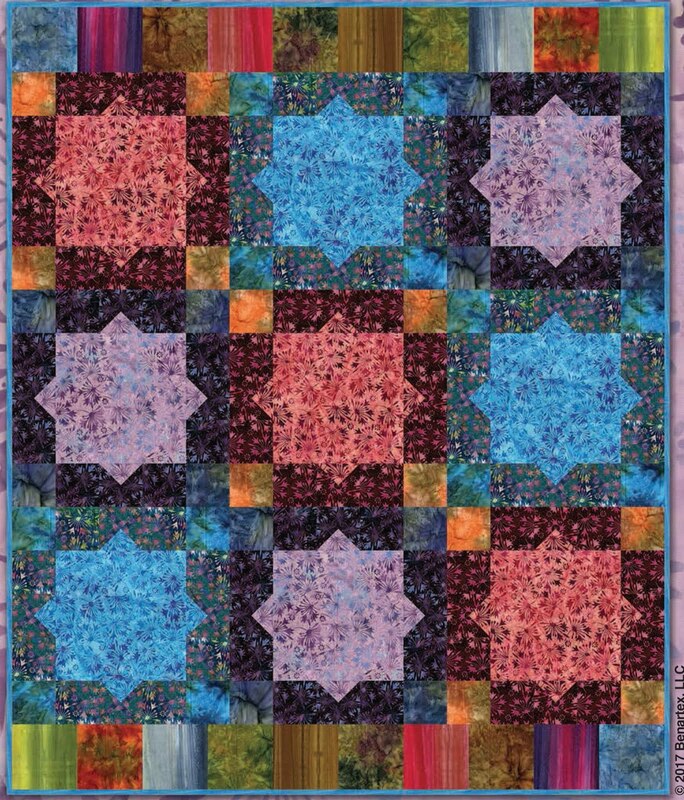 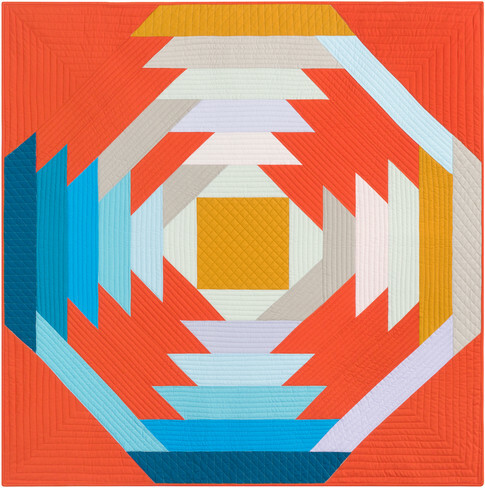 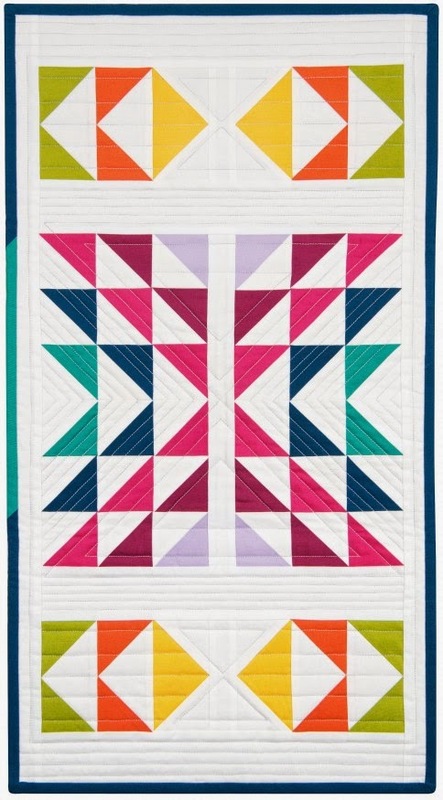 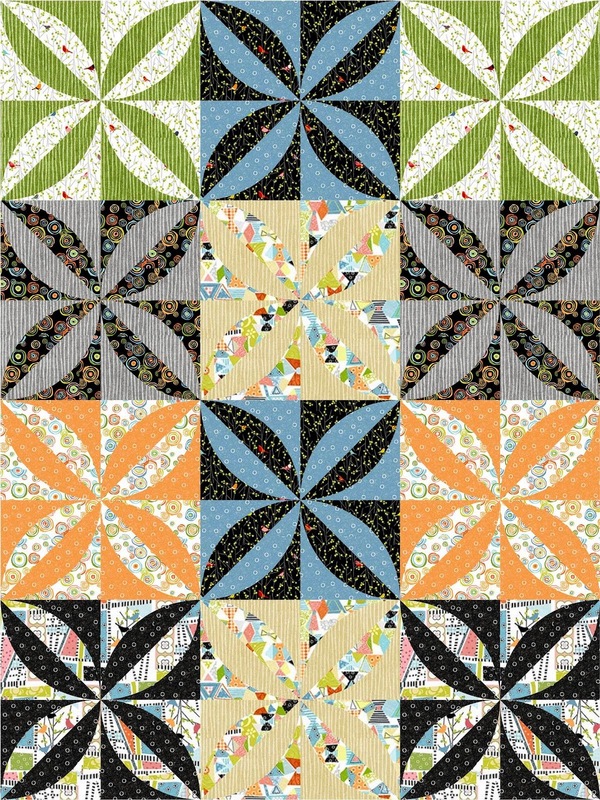 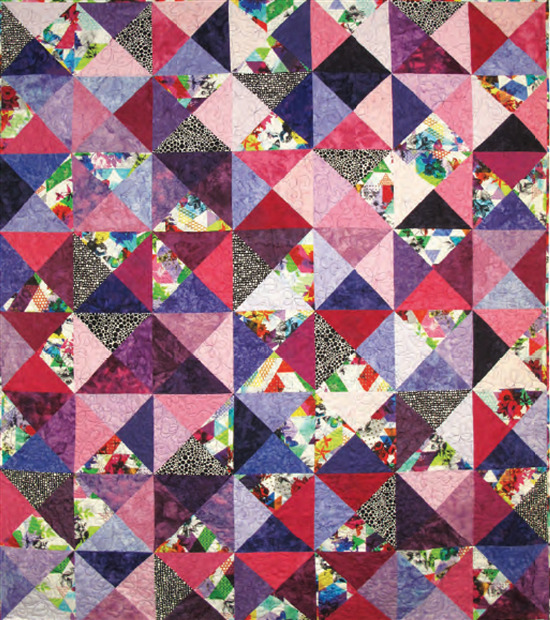 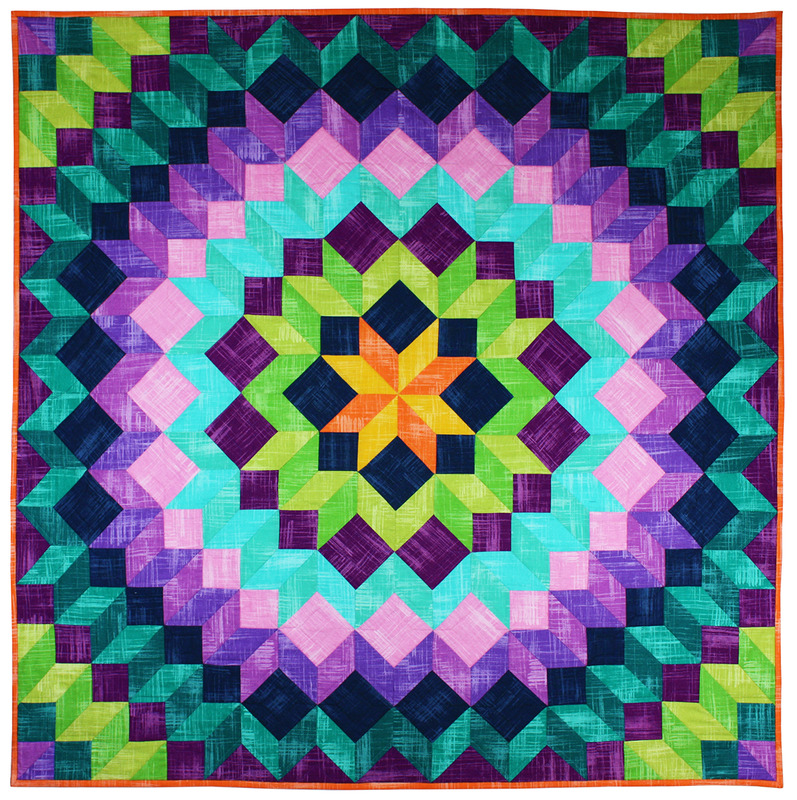 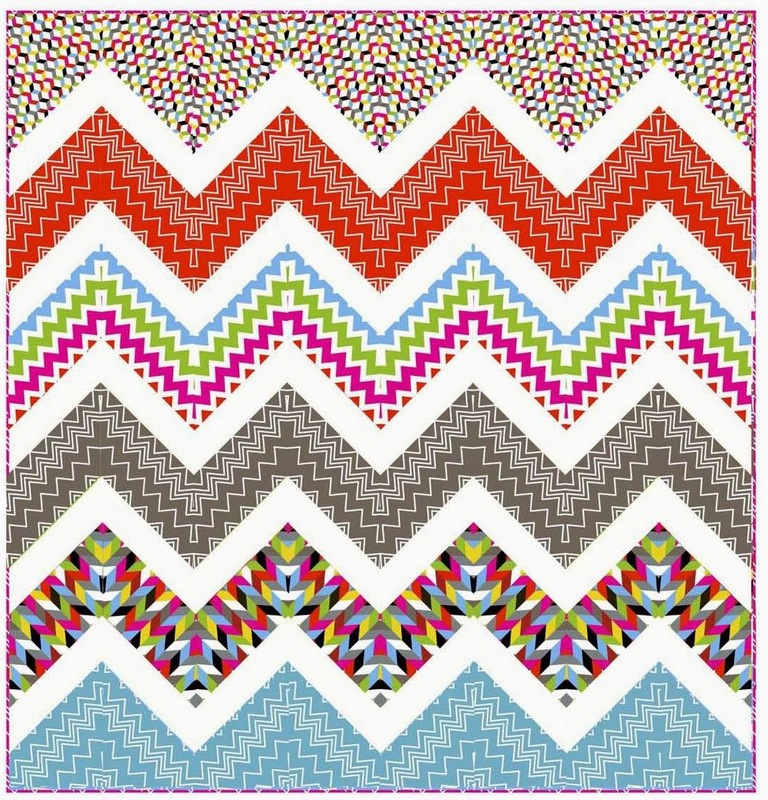 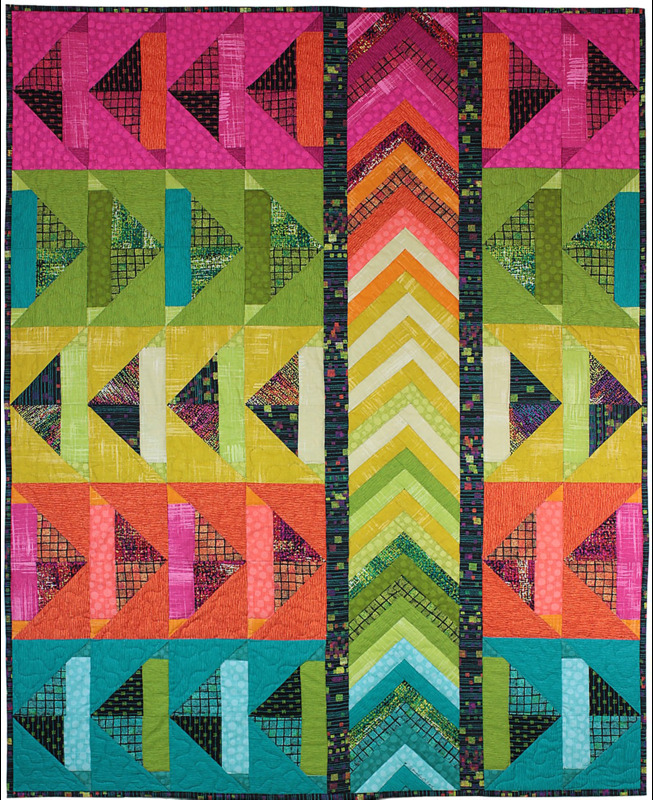 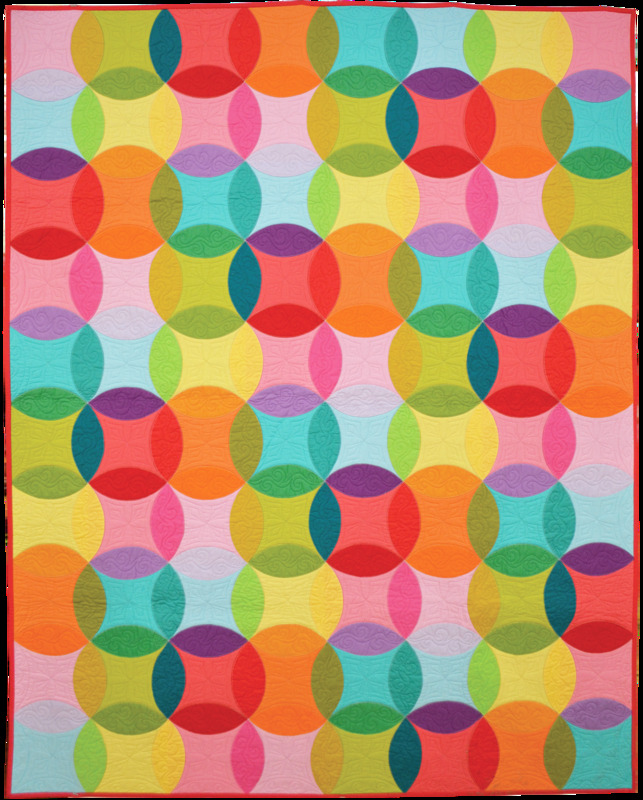 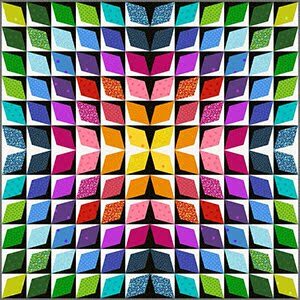 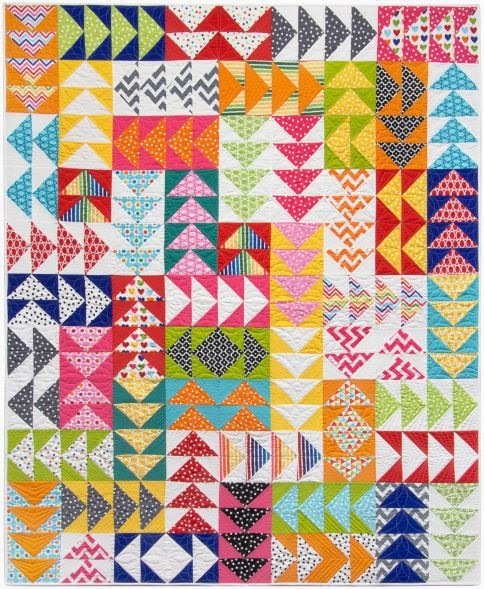 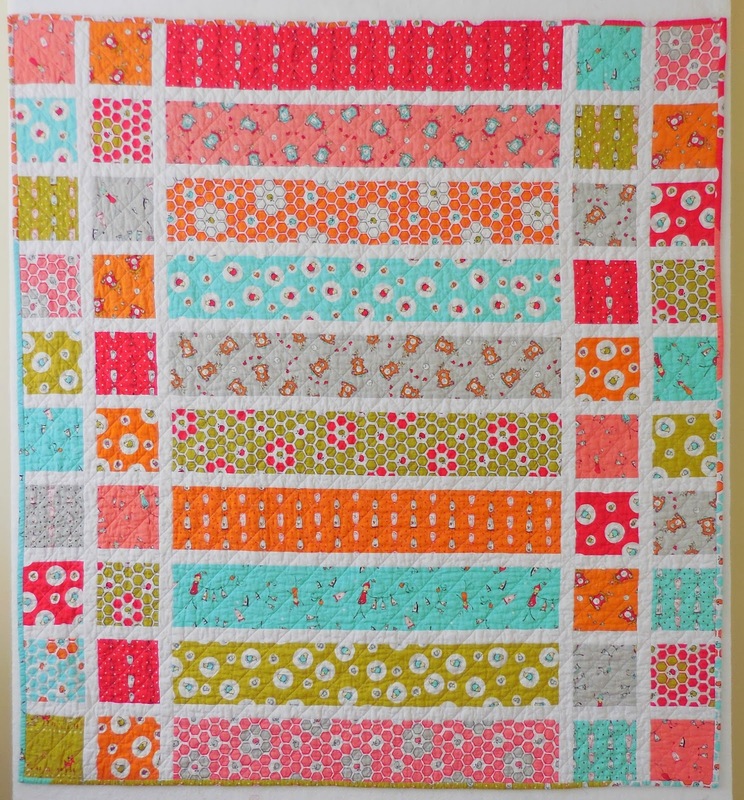 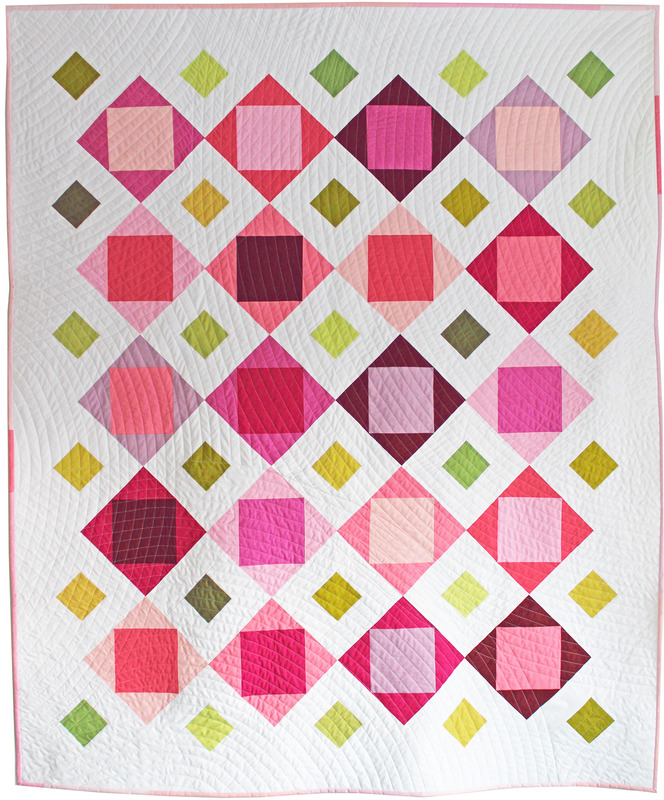 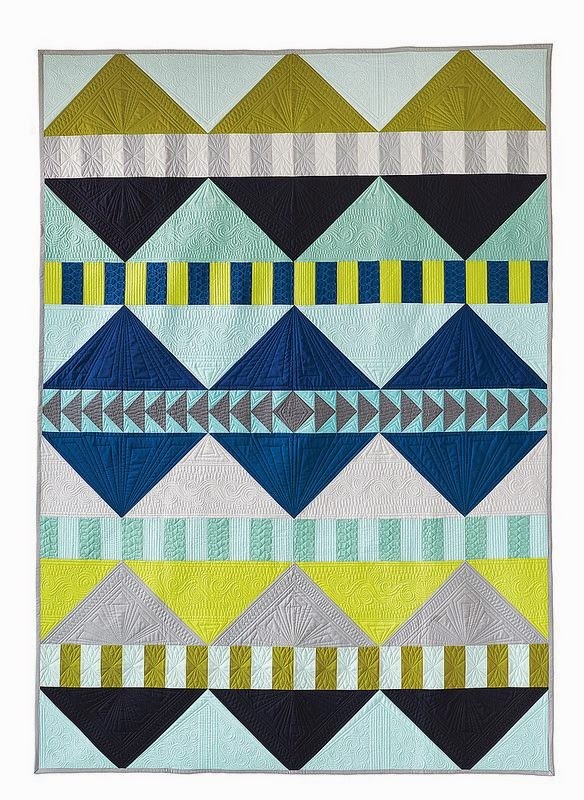 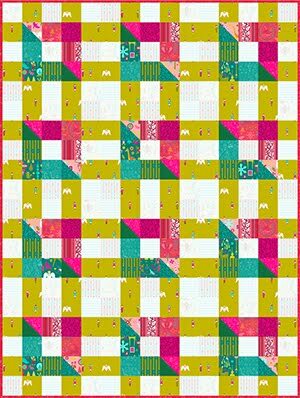 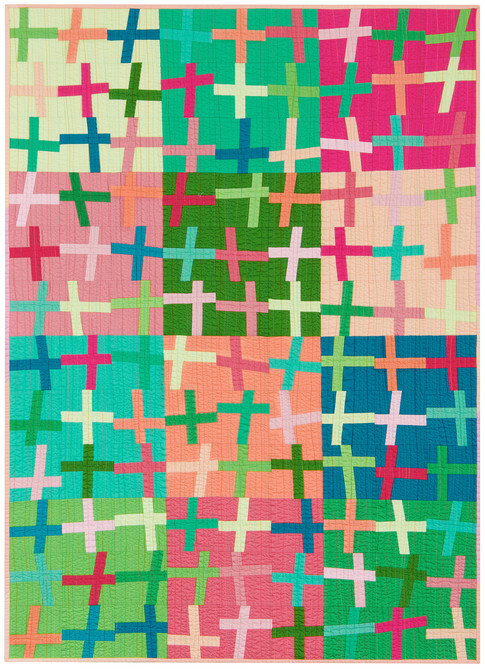 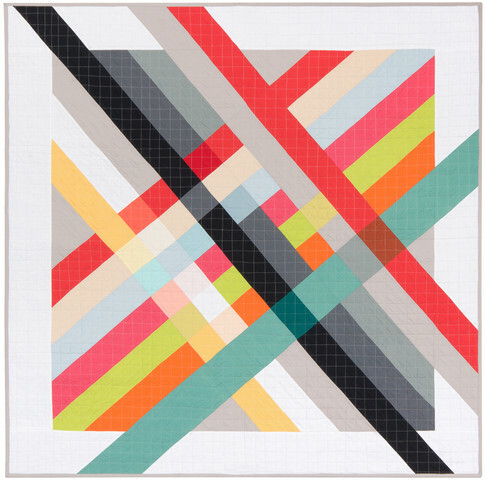 Judy's cheerful quilt is really a whirlwind of color and energy. 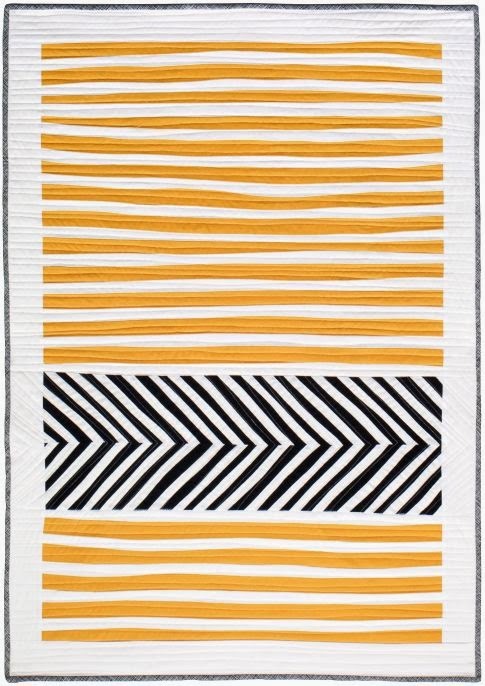 She's done an excellent job of blending contemporary black and white fabrics with these vibrant, high-chroma hues. 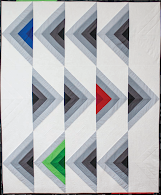 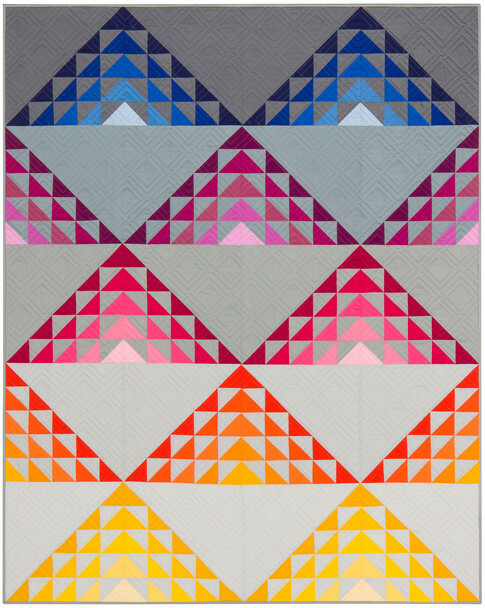 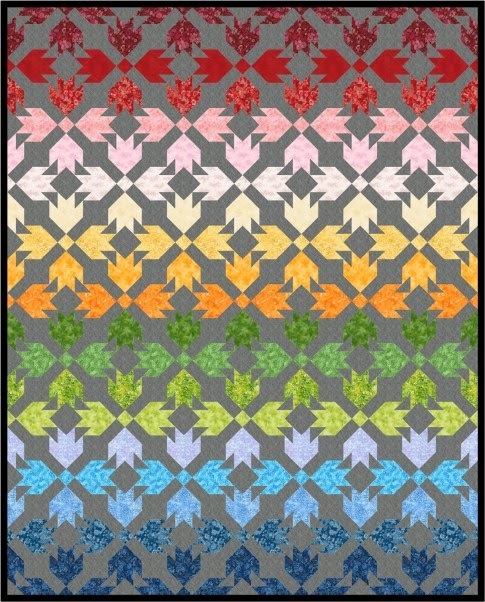 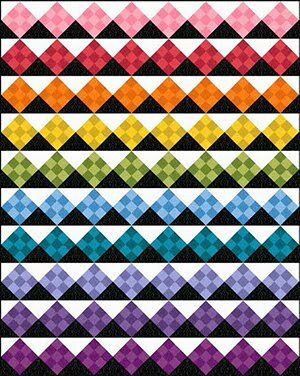 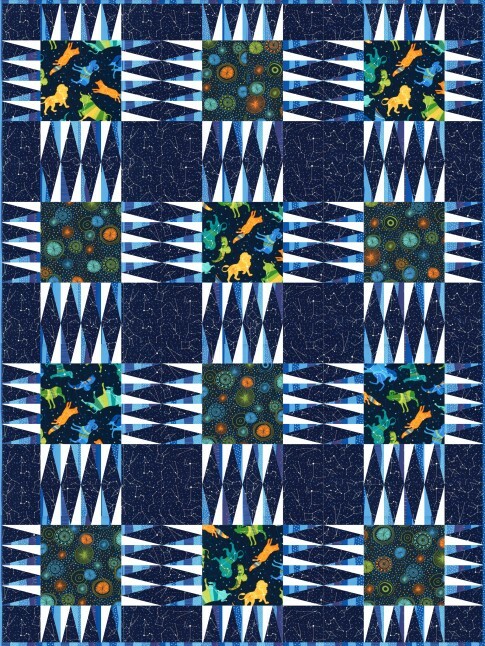 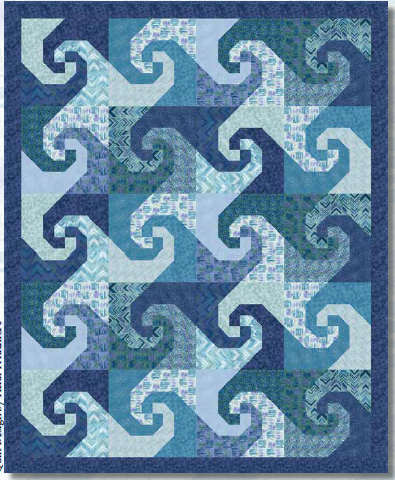 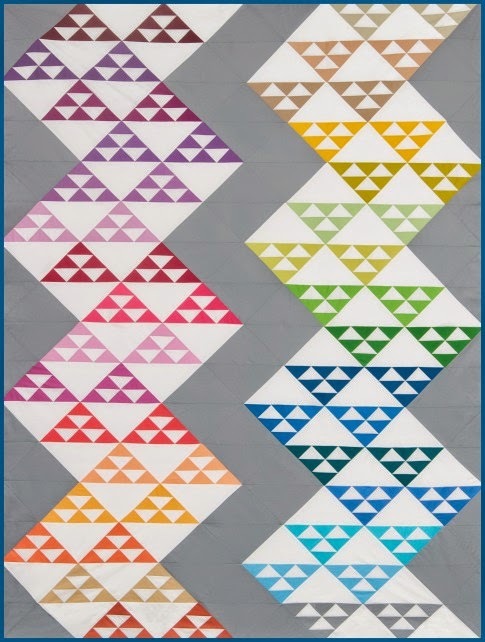 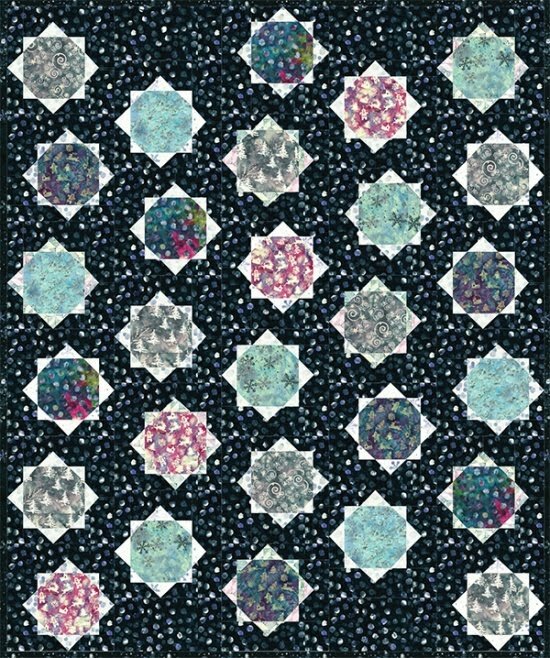 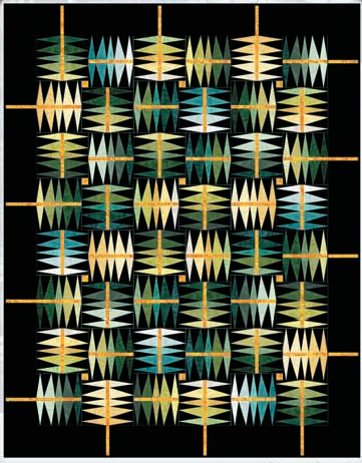 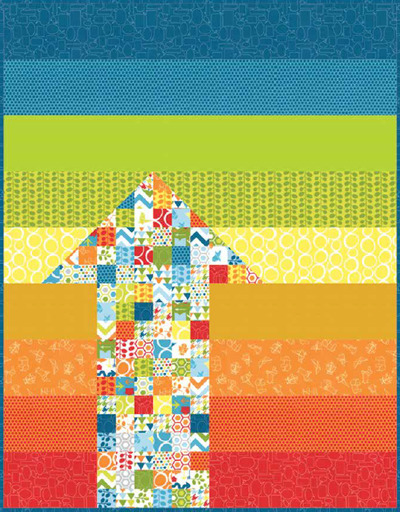 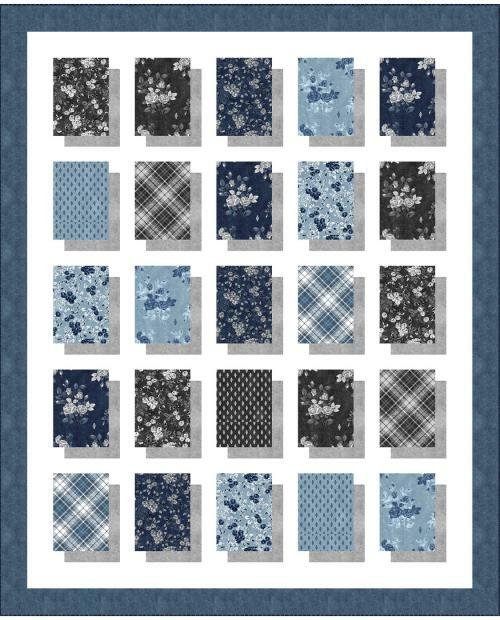 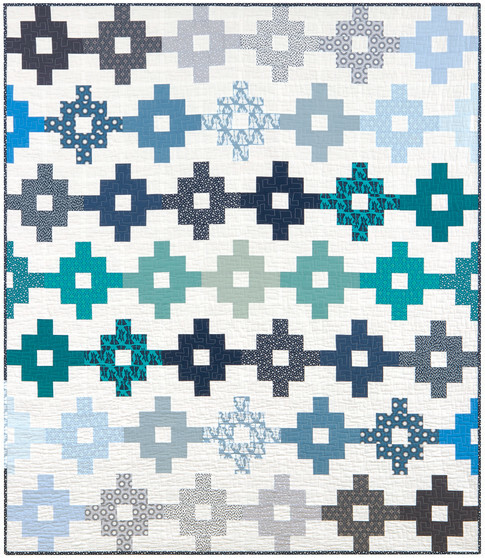 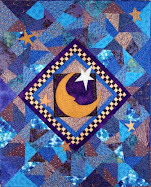 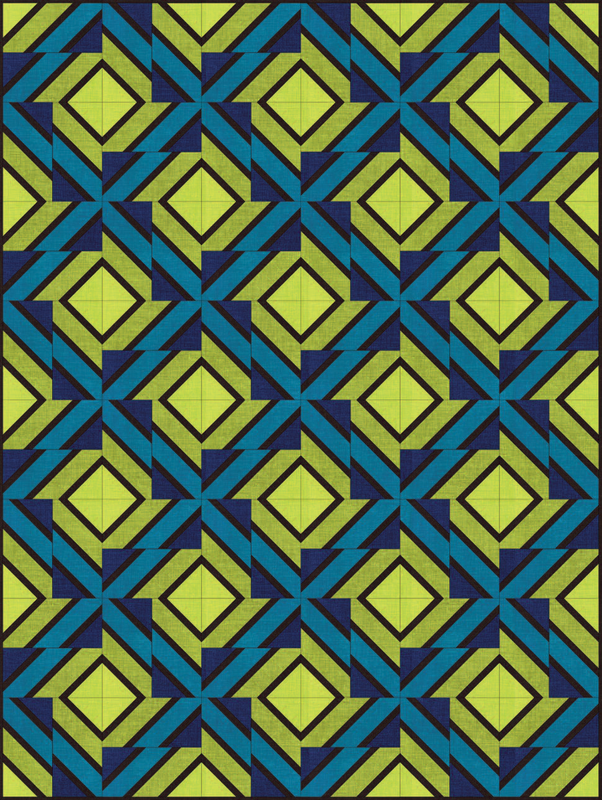 First place winner for medium size applique quilts, Joyce writes, "This was my first Edyta Sitar pattern. 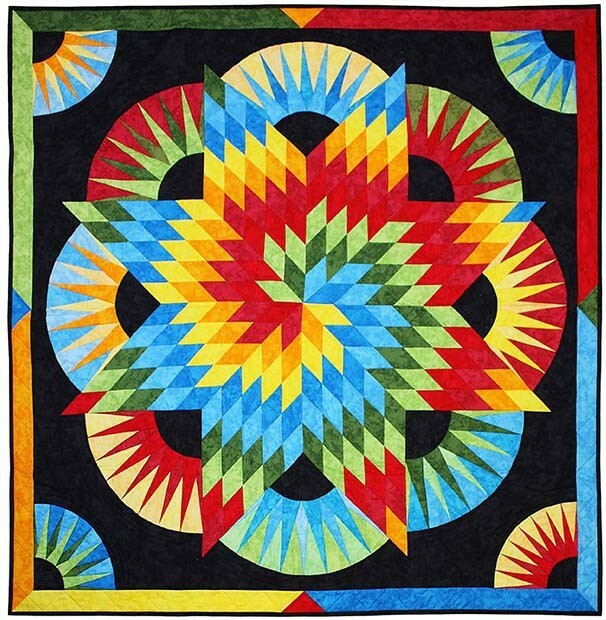 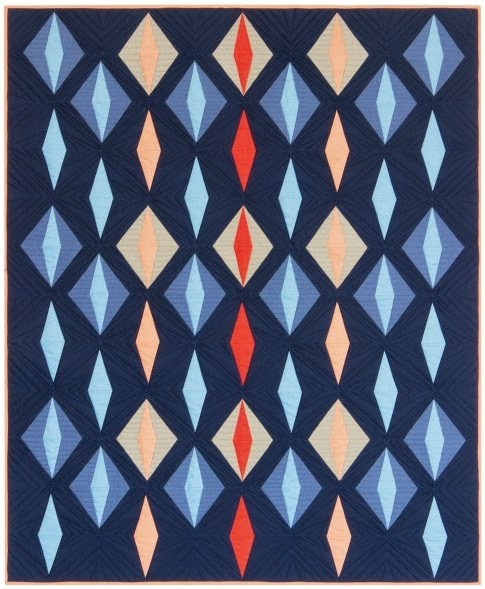 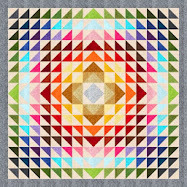 Her quilts have made me a true admirer. 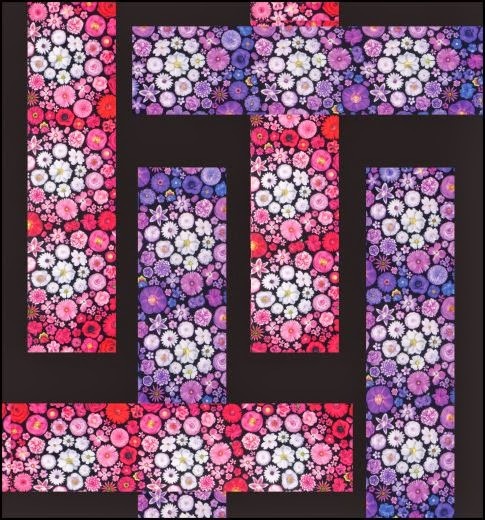 These bouquets remind me of my grandmothers' gardens; and I hope they make my descendants as happy as they make me." 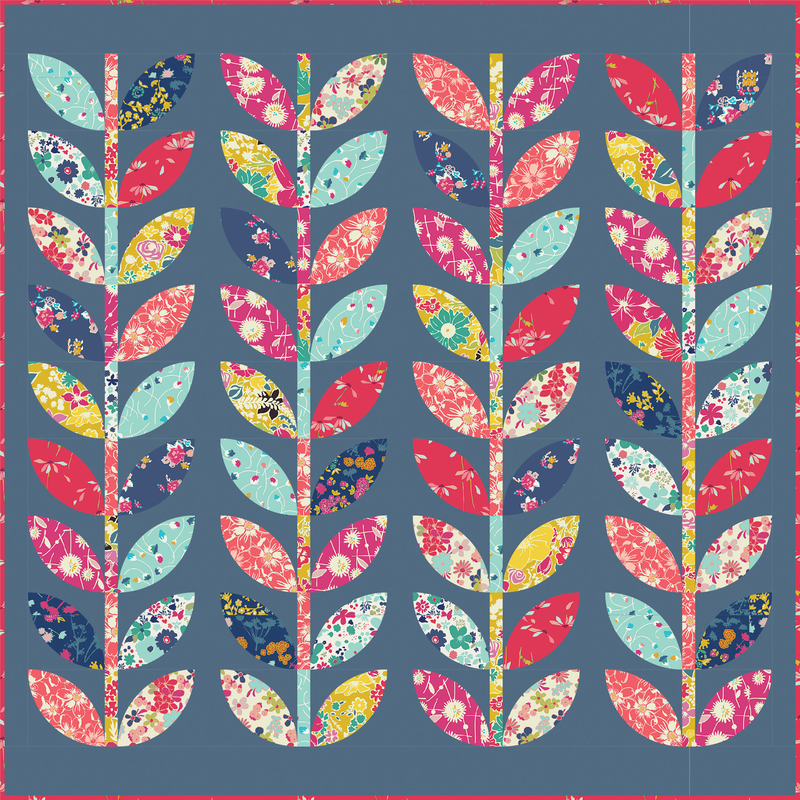 Richly saturated batiks, in a profusion of shades, highlight this beautiful foliage against a light background. 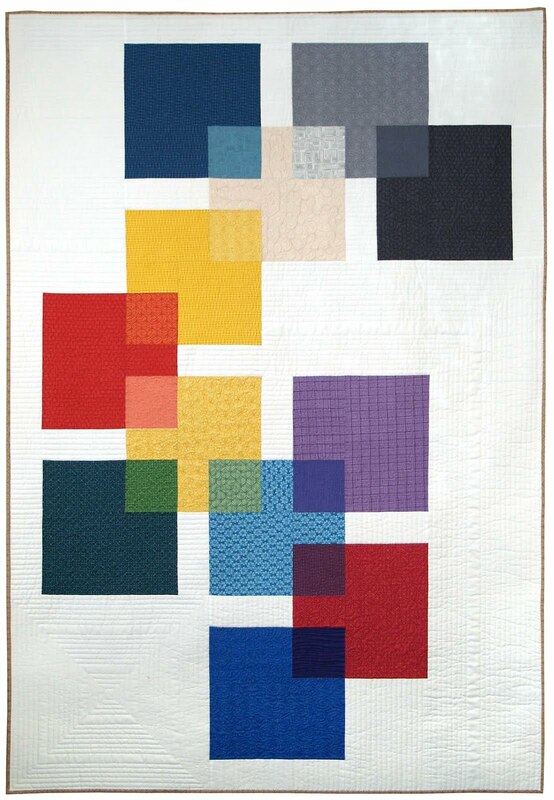 We're certain that Joyce's descendants will always consider her quilt to be a treasured heirloom. 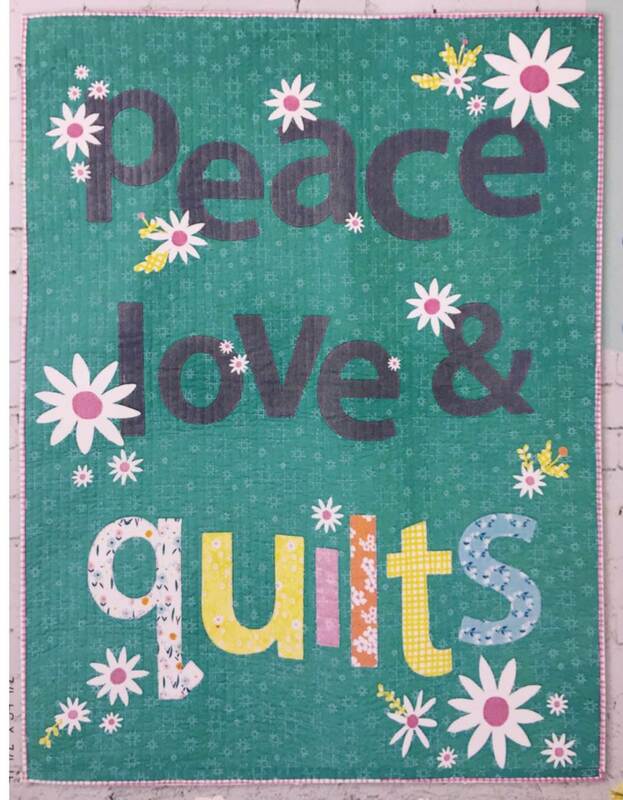 Image credits: Photos were taken by Quilt Inspiration at the 2019 Quilt Arizona show..